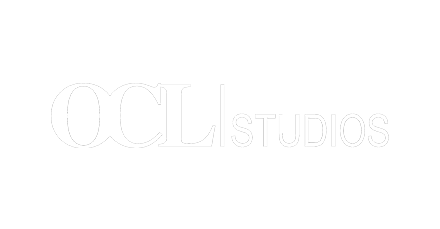 “From the moment I heard the song in my studio I said to myself, THAT'S A HIT!!!…..  Great song, great artist.  I am certain it's the beginning of a long and successful career in country music for Mikaila“ George Canyon June 2016 Calgary based singer songwriter MIKAILA COOPER embodies the spirit of "New Country." With her fierce nothing's going to stop her attitude and spitfire soul, she is chasing her dreams through strong melodies and gripping lyrics.  Mikaila writes music that is bold, authentic and shamelessly honest in turn connecting with a wide audience of music lovers. 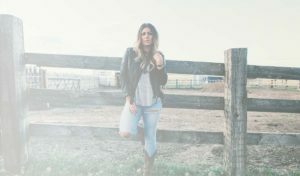 While launching onto the Canadian country music scene with big wins, such as first place in Cowboys Star Competition, “Best Original Song Title” in Calgary's legendary “Ranchman's Rising Star” and recently sweeping the 2017 Country 103 Nationwide Indie Highlight contest she hit the ground running with her first two singles charting in the top 100 and her Second single reaching top 50 on Billboard BDS. 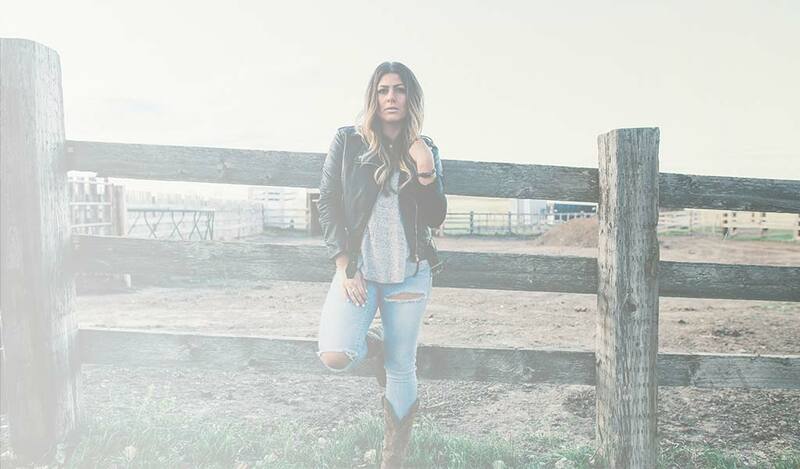 Knowing that surrounding her with great people is key, Mikaila has worked with talented music industry professionals and has found a way into the hearts of some of the best, such as Canadian country superstar George Canyon and award winning producer Johnny Gasparic. Matthew Grieve, A&R Director World Vision Canada, says of Mikaila, "I love meeting artists who are not only talented but who also have the ability to connect. Mikaila's authentic lyrics and stunning voice do exactly that." Mikaila is a crowd pleaser and generous performer, but most of all she loves to write. Writing has always come naturally to her, the more honest the song, the more it allows her to connect with her audience. Sharing her deepest thoughts entangled in a melody gives her the rare opportunity to show her vulnerability and strength. Legion Lounge Podcast interview. "Guns, boating and going for the gold at The Project Wild competition....Mikaila Cooper talks about it all!"